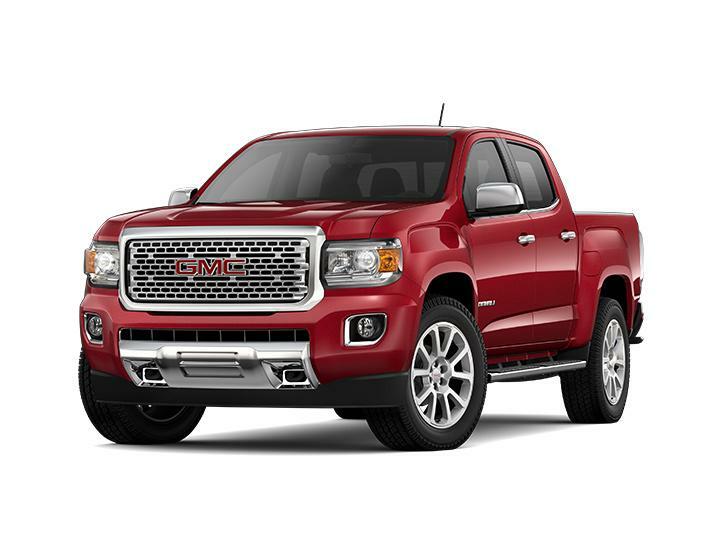 USE OUR Marion GMC MODEL SHOWROOM TO HELP FIND YOUR NEXT NEW VEHICLE! 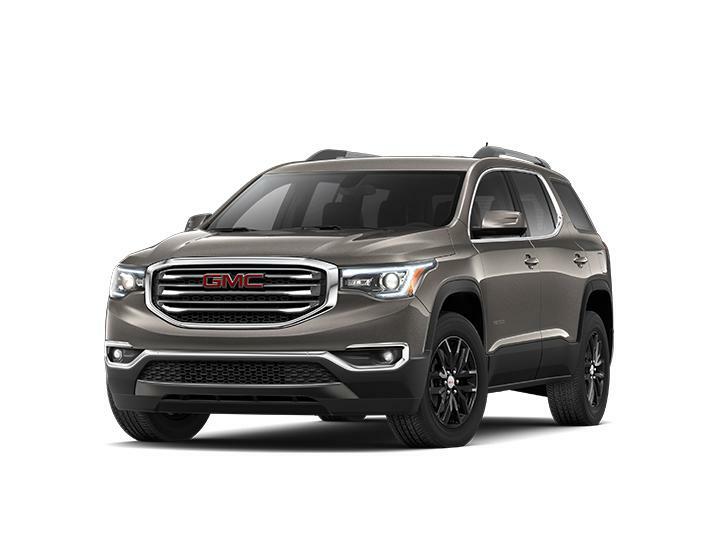 Finding the perfect new car in Marion and Black Mountain is a lot easier when you come on down to Spruce Pine Chevrolet Buick GMC! 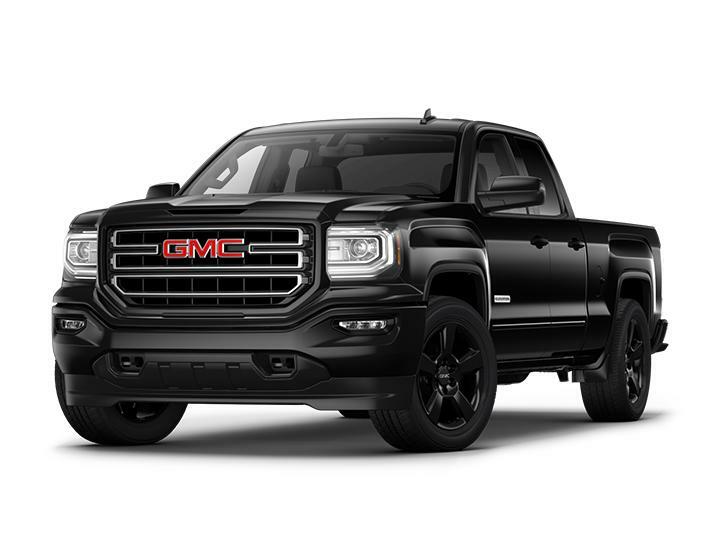 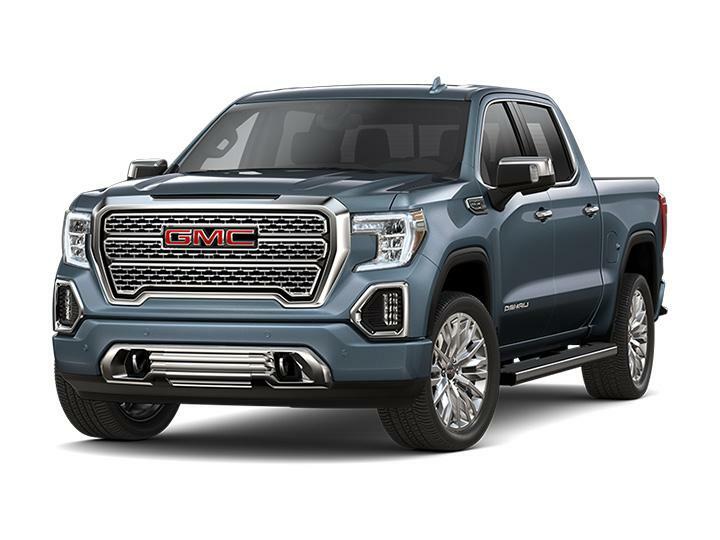 We have a wide selection of new GMC models with great low prices and financing options, so you'll always find the right car for you!